Let`s go to the baby animal farm. Follow the ducklings. Feed the lamb. What a day! Five babies spend the day at a baby animal farm. They get to pat the animals and have some lunch. It is a fun day! This is a vibrant picture book feature beautiful illustrations by new author/illustrator Karen Blair. Karen has used a combination of language and animal sounds to create a simple story that will engage younger readers. 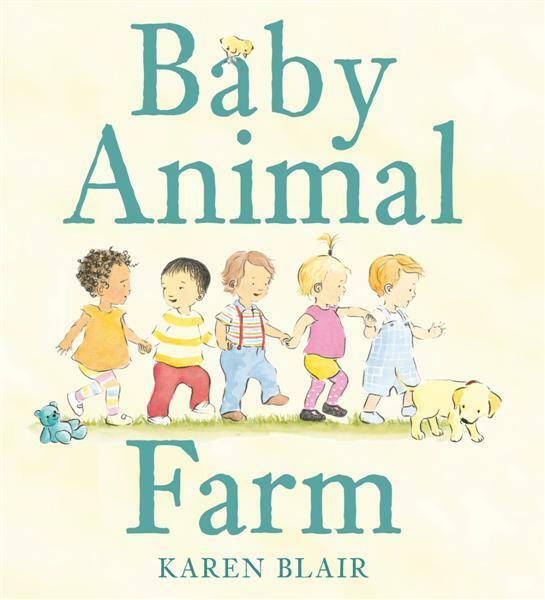 `Baby Animal Farm` is a good way to introduce children to different types of animals.